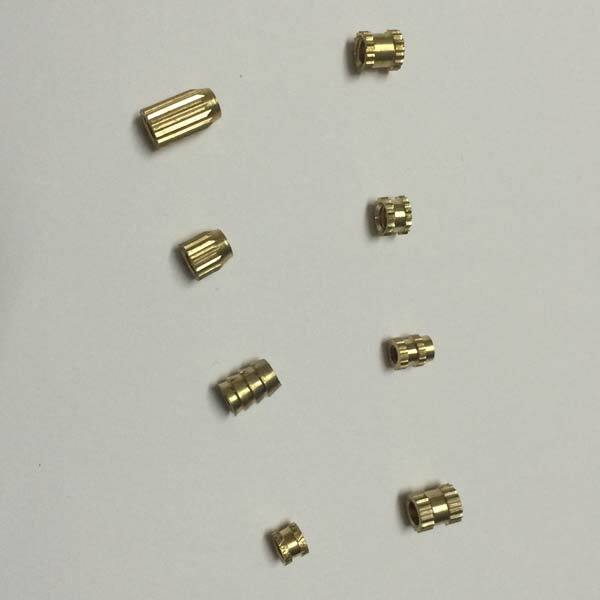 We manufacture and supply high quality Brass Inserts that are useful for a variety of applications. Our Brass Inserts are manufactured under controlled production procedures to maintain high standards and flawless properties. Finish & Coating : Natural, Nickle Plated or any coating as per customer specification.